If you’re looking for a natural supplement to improve your health and male hormones then look no further than zinc. With the ability to boost your immune system, cardiovascular health and reduce the risk of long-term metabolic and cognitive illness, this mineral is your key to wellness and longevity. In this article we break down exactly why you should be supplementing zinc and look at the science behind it. Zinc (Zn) is a chemical element and mineral found naturally in the earth. It is a blueish metal with a hexagonal structure. It is both hard and brittle, and has a low melting point relative to other minerals. In the average healthy person, there is around 2g of zinc in the human body . Because Zn has bioactive properties it is classed as a micronutrient – an element needed in trace amounts for proper development and tissue growth. In fact, as one of the 24 micronutrients needed to survive, Zn plays a number of vital roles in the human body and is a potent antioxidant . You’ll find zinc naturally in a number of foods. 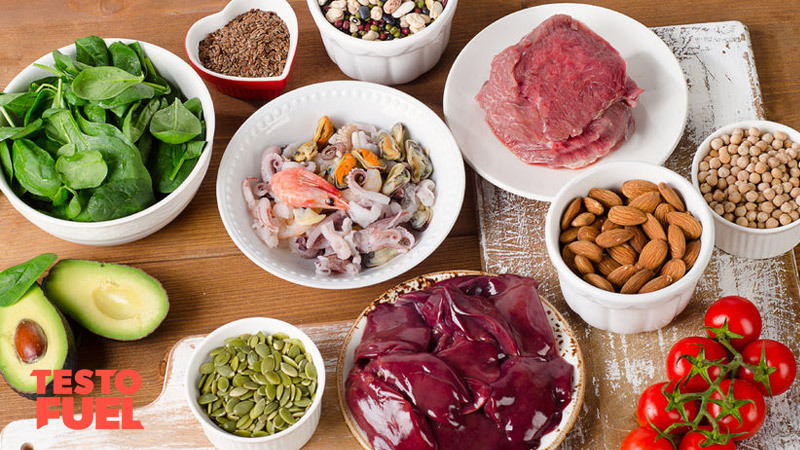 Oysters, meat, offal and eggs provide the best source because high-protein foods contain higher amounts of the mineral. You’ll find it in brewer’s yeast and some grains too. Lastly, you’ll find small amounts of Zn in seeds, nuts and even spinach. The problem is though that whilst these contribute towards your daily recommended amount, 100 g of spinach contains 0.8 mg of zinc. That means you’d need to eat almost 2 kg of the stuff to get the recommended daily value. When you eat these foods, Zn is released during the digestive process as free ions, where it is then absorbed into bodily tissues. Because Zn is so important for cellular functioning, you’ll also find that it is added to some fortified foods like breakfast cereals. And of course it is available as a supplement as well. Currently, over half of the people in the world are Zn deficient, and 10% of people obtain less than half of the recommended amount per day . As a supplement you’ll find a variety of sources and types of Zn. These include zinc aspartate, sulfate, acetate and gluconate. Each of these are well tolerated and readily available for tissue absorption. Key Point: Zinc is an essential mineral needed by the body to perform a number of cellular roles. Many people though are Zn deficient. Because Zn plays so many vital roles in the human body, it goes without saying that it provides a number of health benefits when tissue levels are optimized. Zinc deficiency is considered to be a risk factor for build up of cellular sludge in the arteries – what’s referred to as arthrogenesis. Studies have shown that the mineral offers cardio-protective benefits that reduce the risk of both coronary artery disease and cardiomyopathy – a general term for diseases of the heart muscle. It has also been shown to improve other risk factors of cardiovascular disease too, such as reducing weight in the overweight , as well as decreasing cholesterol levels and improving insulin resistance too . You’ll find high concentrations of Zn in the brain – in particular, the part responsible for learning and memory called the hippocampus. It is also found in high amounts in the pineal gland. Zn plays an important role in how neuron send messages. It regulates both axonal and synaptic nerve transmission meaning it is essential for nervous system firing. Studies confirm that Zn is essential for cognitive stability, overall brain health and development of brain cells. It helps calcium channels increase calcium levels inside brain cells, helping them to express the genes, protein and growth factors needed for optimal health . It has also been shown to decrease the symptoms of depression  and schizophrenia too . On top of the numerous health benefits that Zinc offers, is its relationship with reproductive health and testosterone. 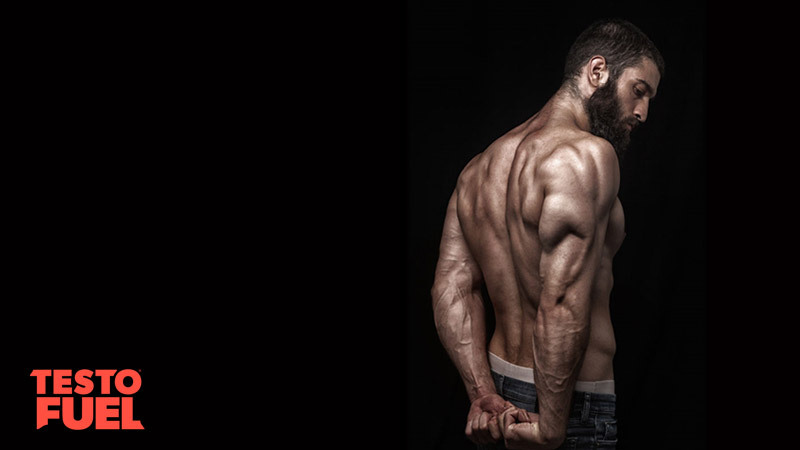 This androgenic mineral can help to improve everything from your libido and sexual performance, to muscle mass and serum testosterone levels. Although intense exercise can decrease testosterone in the short-term, 3 mg per kilogram of body weight over a 4-week basis has been found to offset the decrease in both T and thyroid hormones, even after bouts of ‘fatiguing bicycle exercise’ . Similar results were seen in another study with the same clinical methodology – this time in elite level wrestlers . Although their exhaustive exercise schedule should have seen a drop in androgen levels, 3 mg per kilogram of body weight administered over a 4-week period helped to increase both total and free testosterone. One study showed that Zn therapy increased levels of both testosterone and dihydrotestosterone (DHT), even in 37 infertile men . And from those infertile men, Zn was so potent that 9 of them were able to conceive a child before the study had even finished. They didn’t even wait! Although all cells can absorb Zn, it is taken up more readily by prostate cells. This is because prostate is a big target tissue for the mineral. One study of over 35,000 men showed that when a small dose of 15 mg of Zn was given, the risk of developing prostate cancer decreased by 65% . 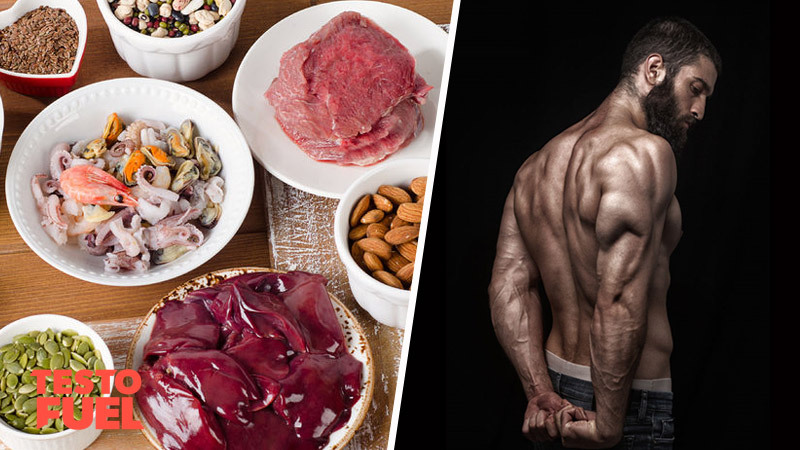 Does zinc increase testosterone? The answer is yes, it does. And not only that, it improves libido, fertility and prostate health too. Zinc is a chemical element and mineral found naturally in foods as well as supplements. It regulates and maintains health by controlling a number of chemical and enzymatic reaction in your cells. It improves overall wellnessand protects you from a number of potential long-term illnesses. It has a big effect on testosterone and has been shown to improve fertility, total and free T levels, and prostate functioning too.